BSCY 1&quot; x 26 - Hex Die Nuts. Highest Quality. Free UK Shipping. British Standard Cycle. BSCY. 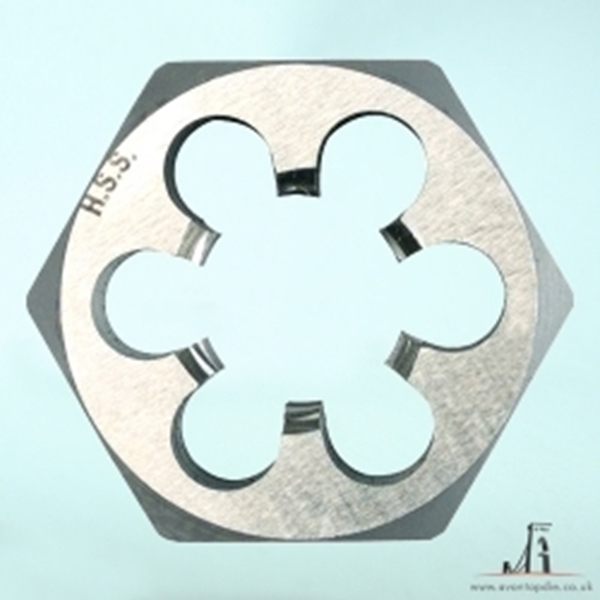 HSS M2 High quality general purpose Hex Die Nut. Right Hand Cutting. 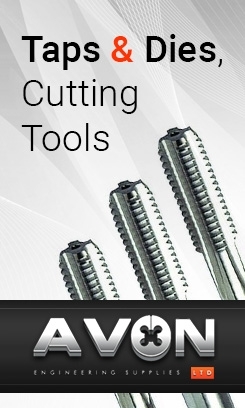 Used to repair or clean damaged threads with the use of a wrench or spanner. Pitch 26.